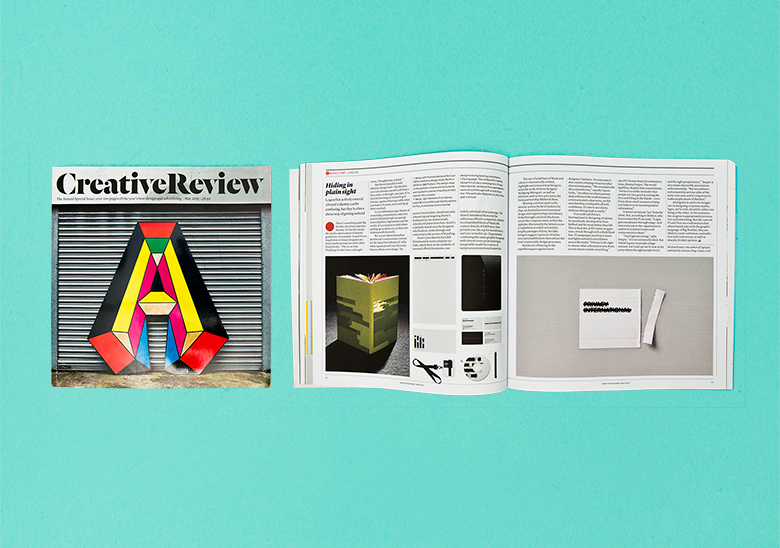 Sometimes things take a little longer to hit the new stands in Australia such as the May issue of Creative Review (Top UK design mag). Not that we're one to complain, especially since there's a nice article by Michael Evamy that discusses one of our projects – Flux. The article covers identities that use a visual aesthetic of revealing, or concealment to communicate an idea. 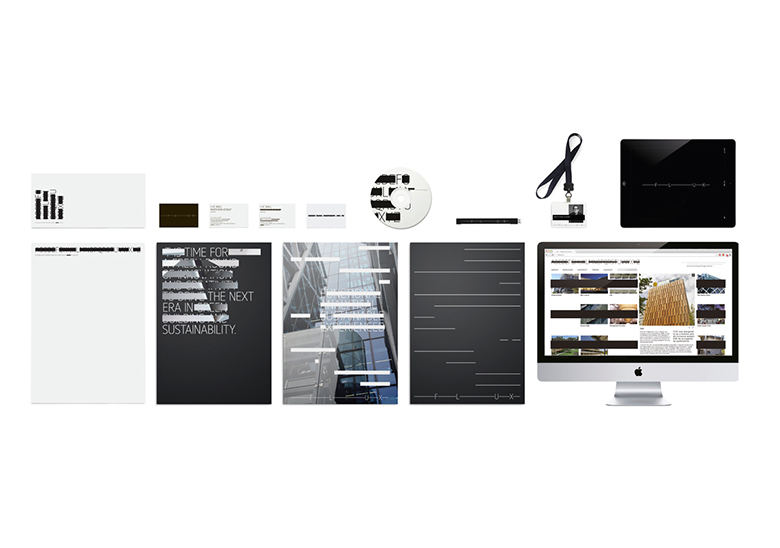 "...the identity system by Re in Sydney for Flux, an Australian environmental design and engineering consultancy. 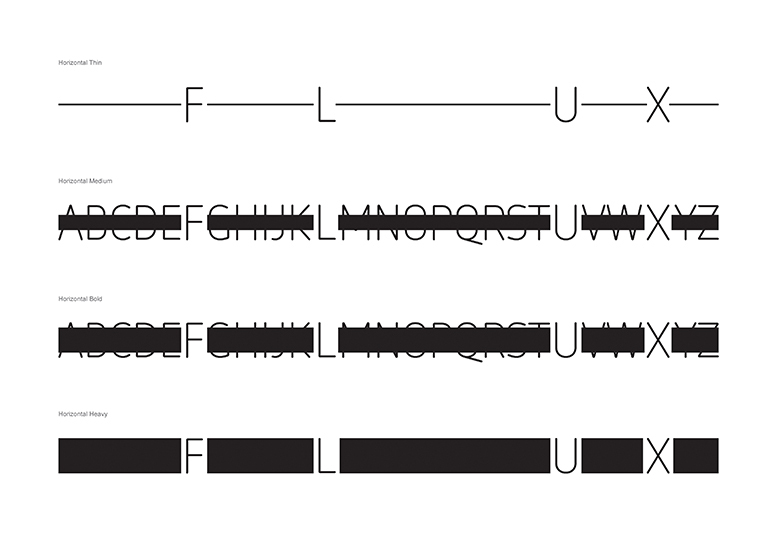 Strikethroughs and text blackouts reveal the company name within the alphabet (fortunately the letters occur in alphabetical order) and within lengthy passages of text, the idea being to suggest a process of reduction and simplification that echoes the firm's sustainable design processes. But the act of leaving in the superfluous goes against most designers' instincts. To some eyes it also creates a feeling of excess rather than minimisation. "We wrestled with this contradiction," says Re's Jason Little, "yet when our client passionately embraced the work because it communicated a clear story, we felt sure that they could pull it off with confidence. It's rare to see clients embrace daring work so easily."